Hokey Poké is South Africa’s first poké bar and takeaway restaurant, and it’s right here in Cape Town. 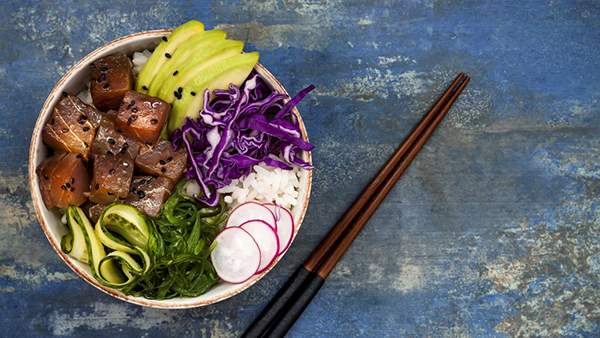 The popular trend of poké – the colourful Hawaiian salad style of incorporating raw fish into leafy greens – has gained recognition worldwide as a delectable twist on raw protein products. Their festive menu offers a variety of already-determined bowls, but customers are welcome to build their own. Not limited to their fresh fish, chicken, beef, and tofu are also available, to be topped with an extra punch with homemade salad dressings, including lime and yuzu, and pomegranate and ponzu flavours. 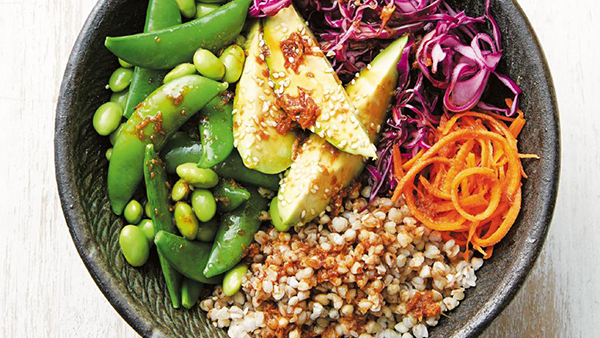 Cape Town continues to be on top of international cuisine… and this healthy Hawaiian dish is a welcome addition!